We offer two print types in various sizes. 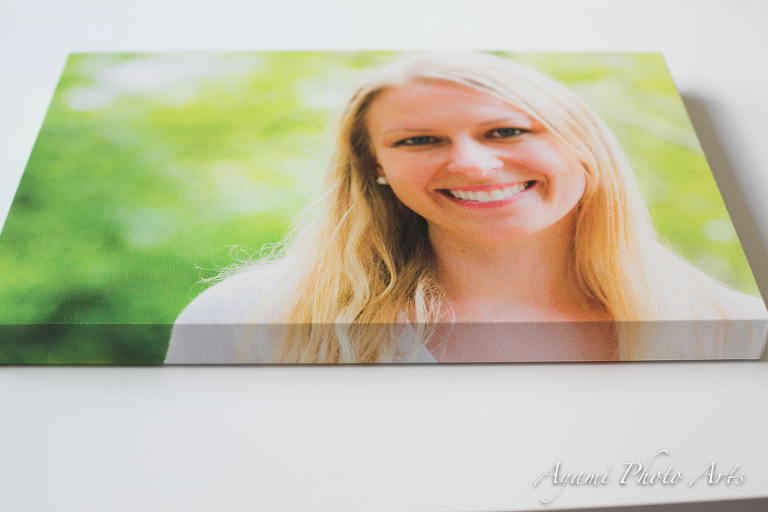 Lustre prints – Kodak Endura Professional paper in Lustre surface. This paper is great for traditional printing and produces vivid color and excellent flesh tones making it a traditional favorite for portrait photography. 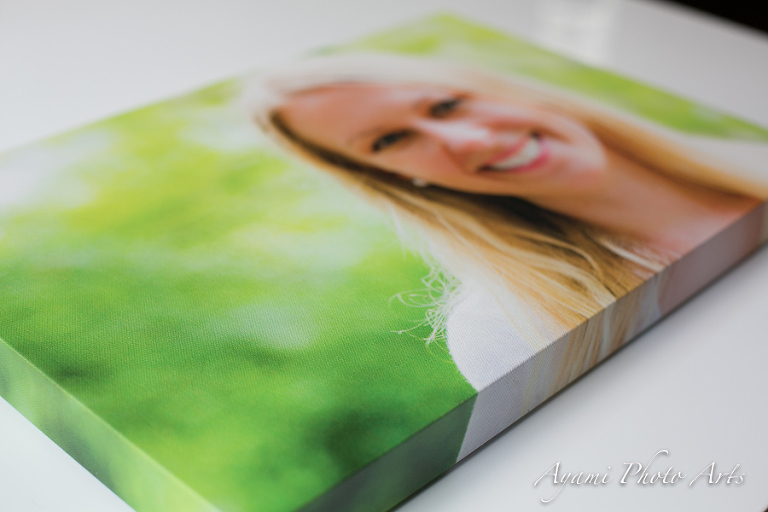 Metallic prints – Kodak Endura Professional paper in Metallic surface. This paper has a glossy, chrome-like appearance and produces intense blacks and color saturation amplifying the visual depth and interest of any image. 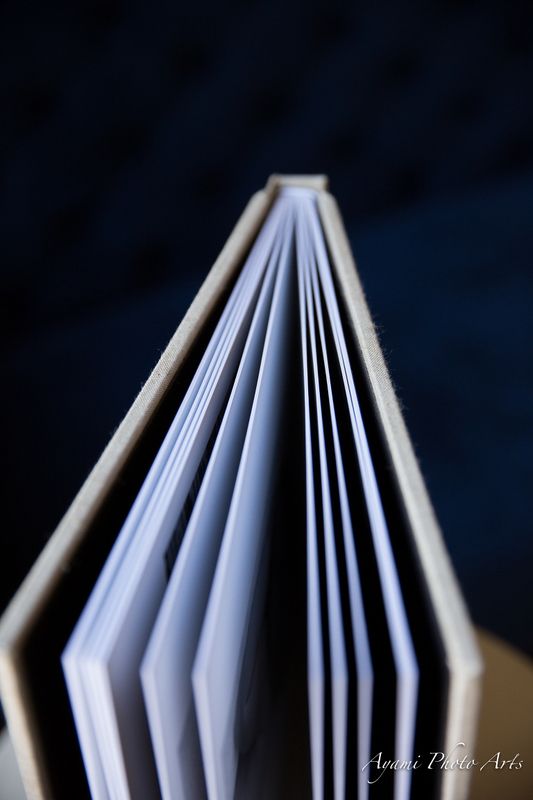 We offer quality and longevity with archival inks and heavyweight canvas, which is our best selling product. 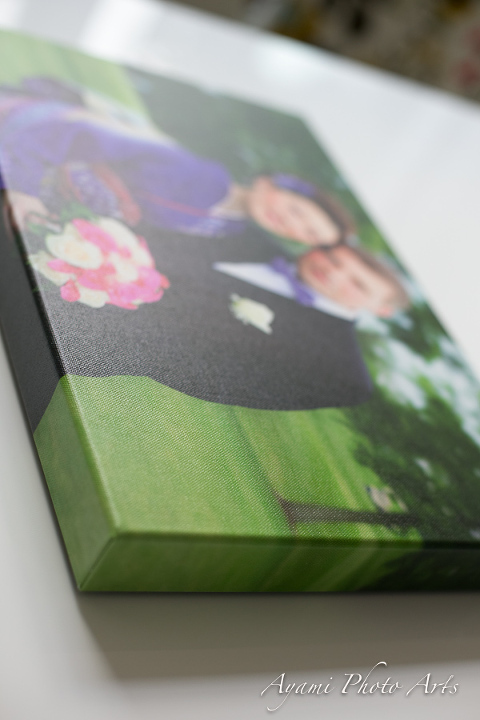 With staple-free sides, tightly tucked corners, and metal hangers and bumpers attached to the back, your Gallery Wrap arrives ready to hang. The Gallery Wraps are available in a satin coating, which provides UV protection and prevents scratches due to normal handling. 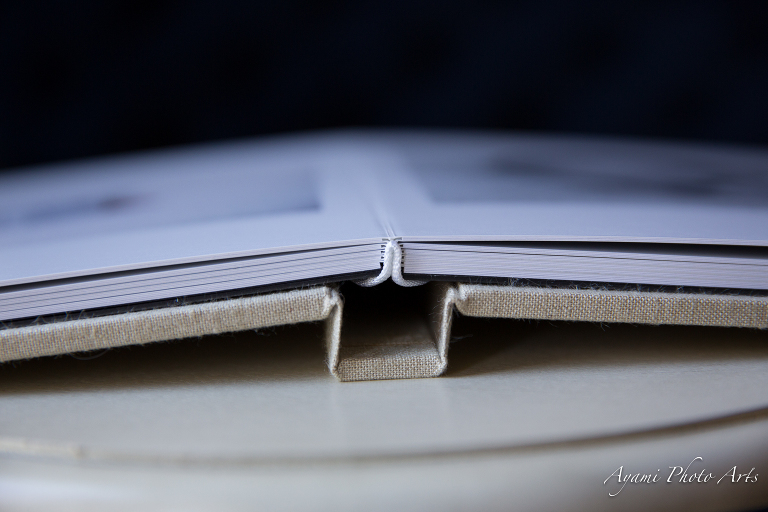 In addition to high-quality prints and canvases, I also offer high-quality albums that will last for years and years. I believe that actual products that you can hold and put on your coffee table such as my albums will both outlast digital files posted on Facebook or kept in iPhoto or on your iPhone as well as are more easily shared with your family and friends when they visit your home. 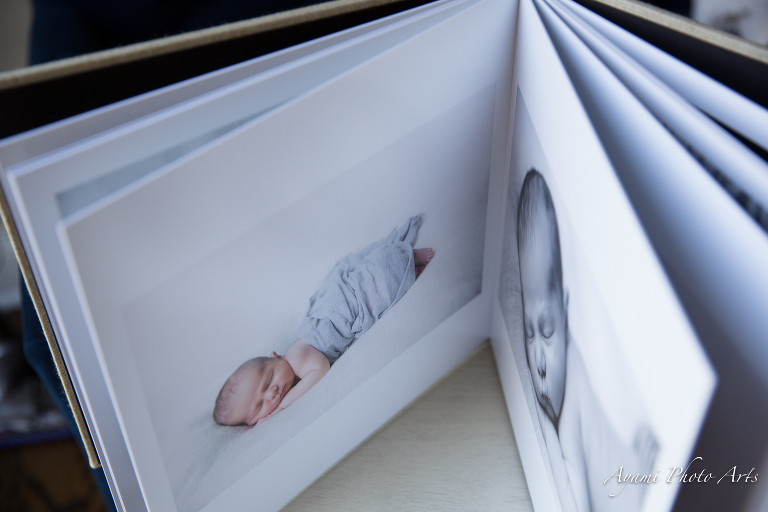 From elegant wedding albums to chic, posh children’s books, the Japanese silk fabrics and natural linens used to make my albums are unsurpassed. 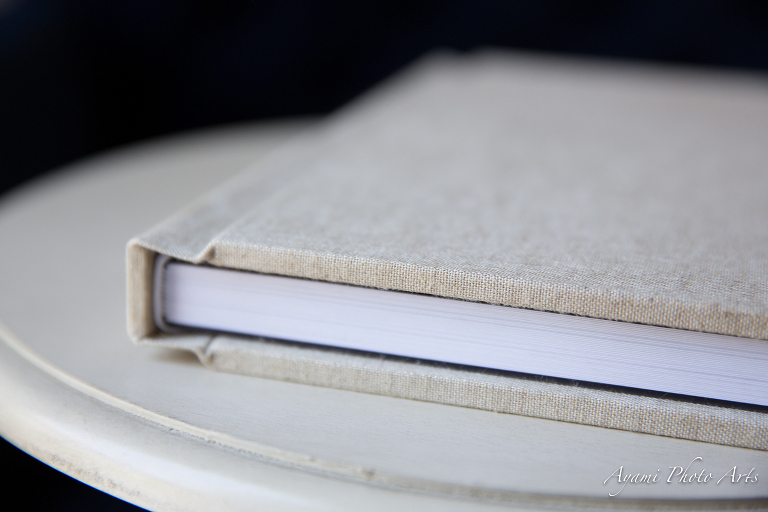 The fabric covered albums include lay-flat binding, fuji crystal archive paper and a micro-fold crease for a very tight crease that will last and is less susceptible to damage with frequent use.